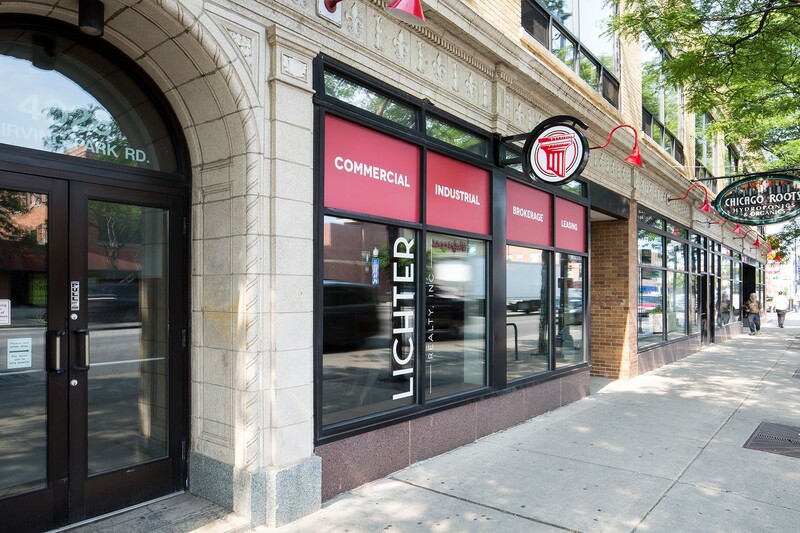 Lichter Realty, Inc. acquires, develops, and leases premium commercial, industrial, office, flex, and retail space to meet the needs and demands of growing businesses in Chicago. We strive to build long-term partnerships with our tenants, while positioning, operating, and maintaining our buildings with the highest of standards. For over 30 years, Lichter Realty, Inc. has been developing commercial, industrial, office, flex, and urban retail properties in Chicago. We have worked with hundreds of business from local to multi-national organizations, from a very wide range of industries. Our company has owned and developed over a million square feet within the city and we currently manage over 400,000 square feet which is home to over 150 commercial tenants. Our tenants, along with maintaining our properties with quality and care, are our highest priority. Our mission is to rebuild Chicago, one building at a time. As Principal, Lichter Realty, Inc. acquires and redevelops commercial, industrial, office, flex and mixed-use building with a value-add approach. In redeveloping properties, our process is to correct deferred maintenance, reposition and rebrand, and add as much utility to make it the best location in its area. We offer a wide range (size and product type) of inventory. Our team handles everything from marketing to negotiations to the delivery of a space to a tenant. Our tenants - their needs and spaces, are our top priority. We strive to maintain our properties with care, an attention to detail, and a long-term vision. Watch our company video to see just how different we are from other landlords. Want to learn more about our recent projects?